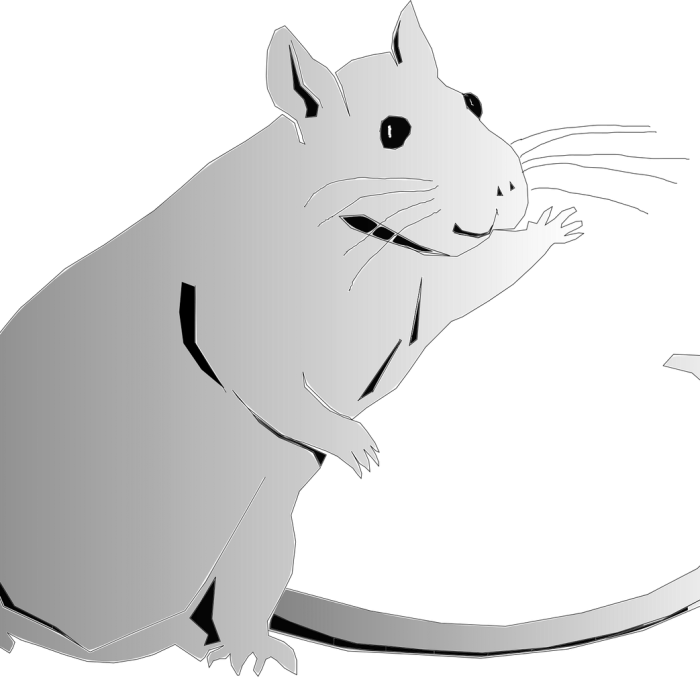 Blue Apple Rattery is a National Fancy Rat Society (NFRS) rattery located near Reading, Berkshire. 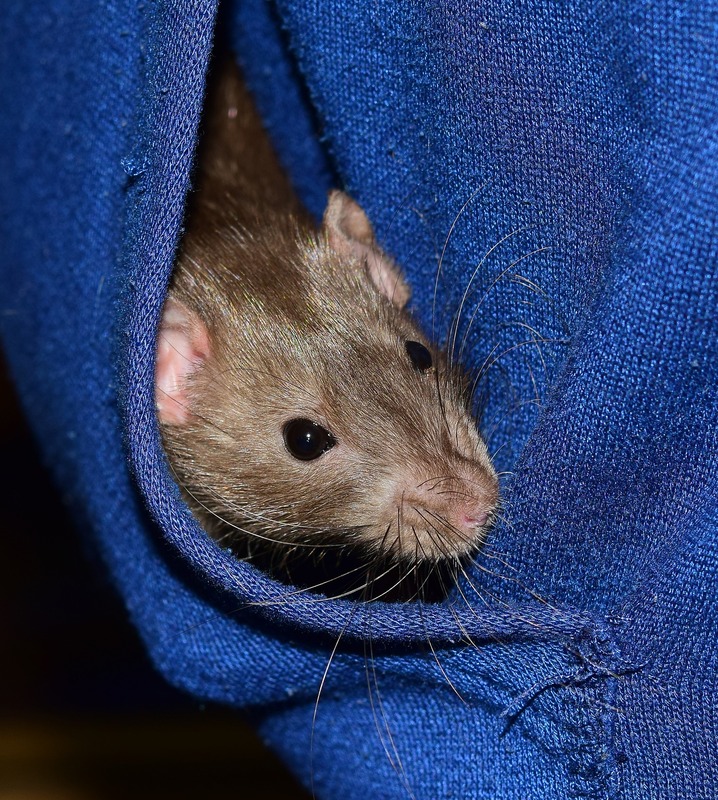 Though I am involved with the NFRS as a breeder, my rats are first and foremost my own personal pets. 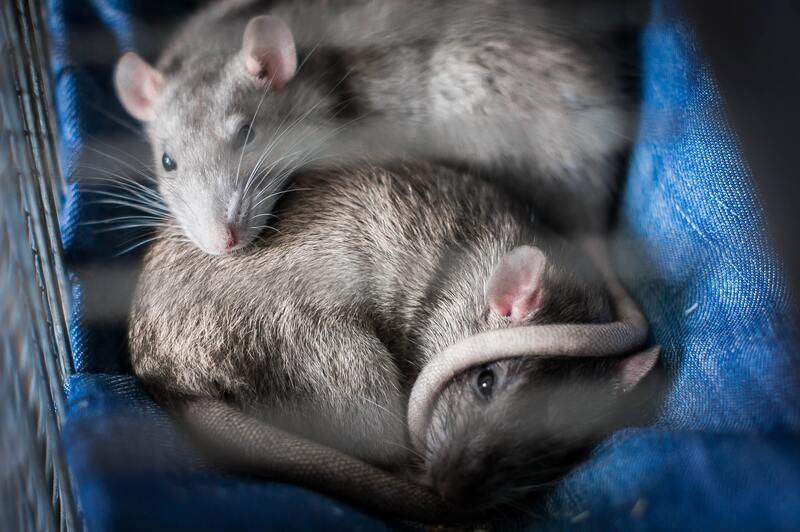 My rats live in the house with me in very large cages, but they come out every day to play. 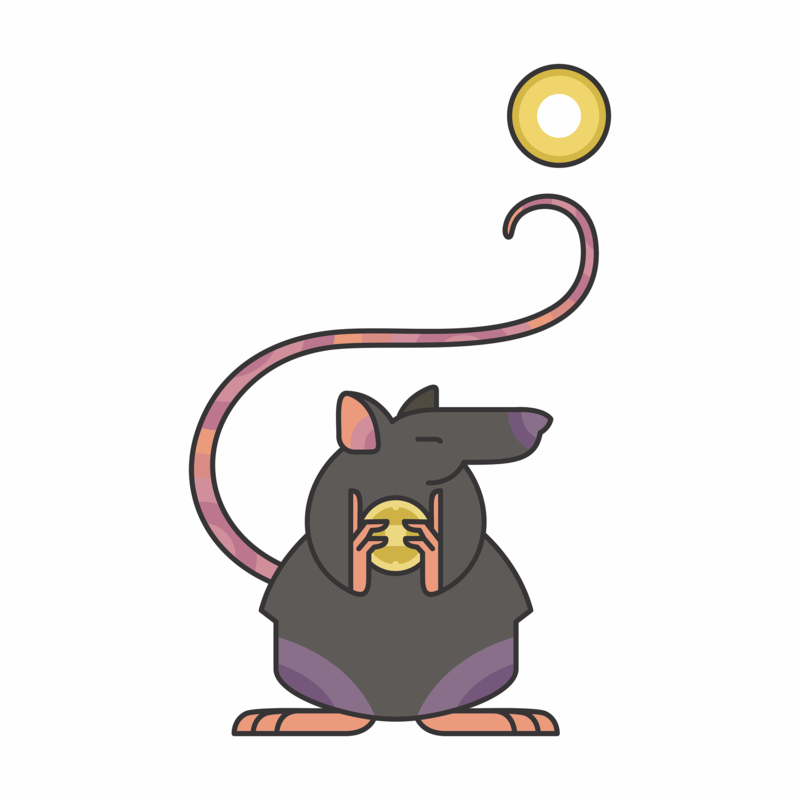 I often fold laundry with a rat on my shoulder and I can’t recall the last time I watched a film without several rats milling about near me. 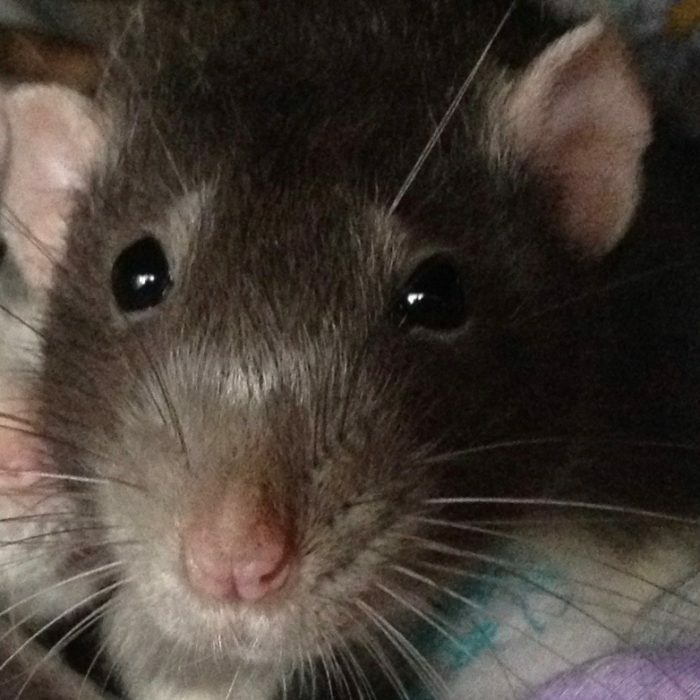 I breed for healthy, calm rats that like people and get along well with other rats. I expect colours that include Russian blue and Russian blue roan in dumbo and top-eared. I only breed 1-2 times a year but know lots of other NFRS breeders I can recommend if I can’t help you. 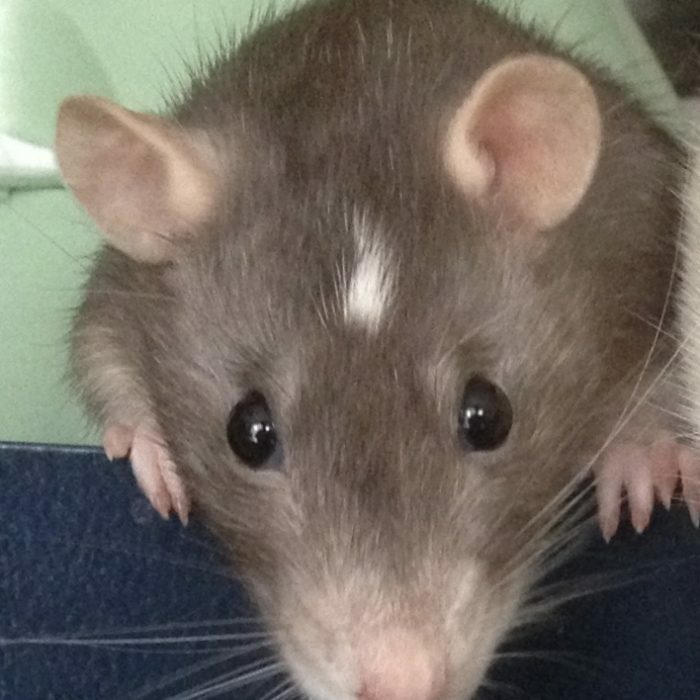 If you are interested in baby rats, I expect Russian Blue, Top Eared and Dumbo, at the end of 2019. My rats are all handled daily, including the babies. The babies are given enriched environments with every opportunity to climb, burrow, dig, and gnaw. 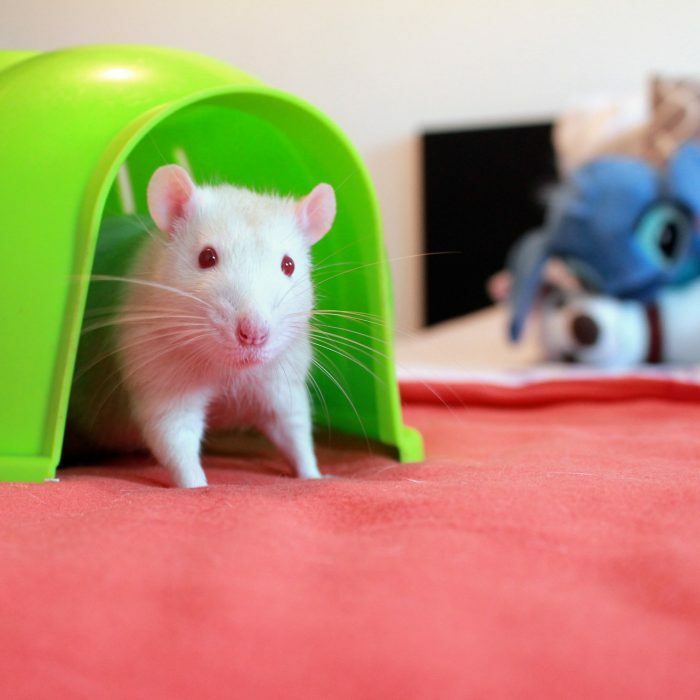 By the time they are homed out they will be confident with handling and used to large cages with lots of toys. 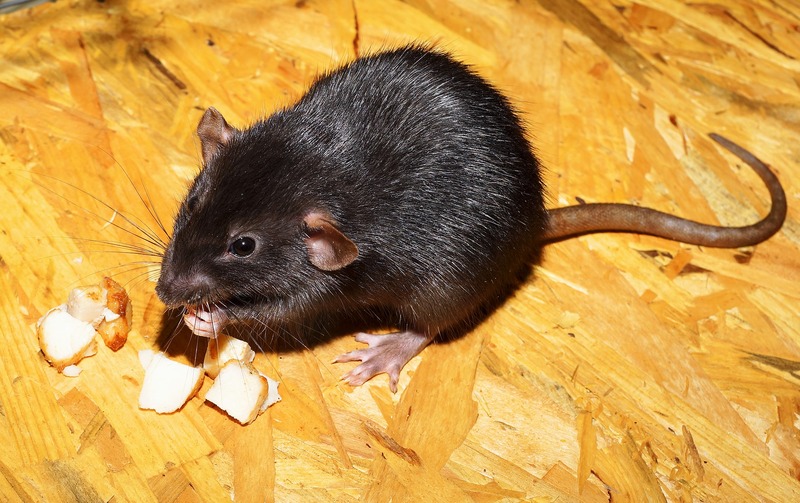 Rats are happiest if they are housed with at least two other rats, so babies are best in trios unless you have other rats already. Please feel free to drop me a message. 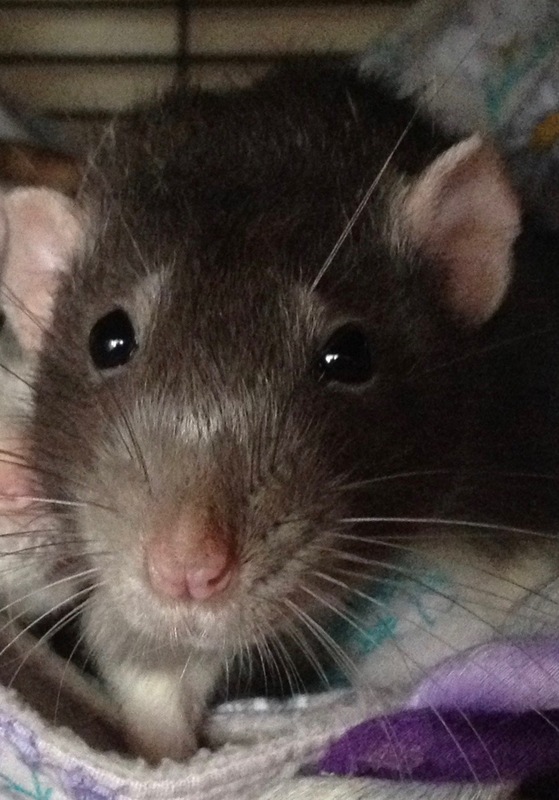 I am always happy to talk about rats!